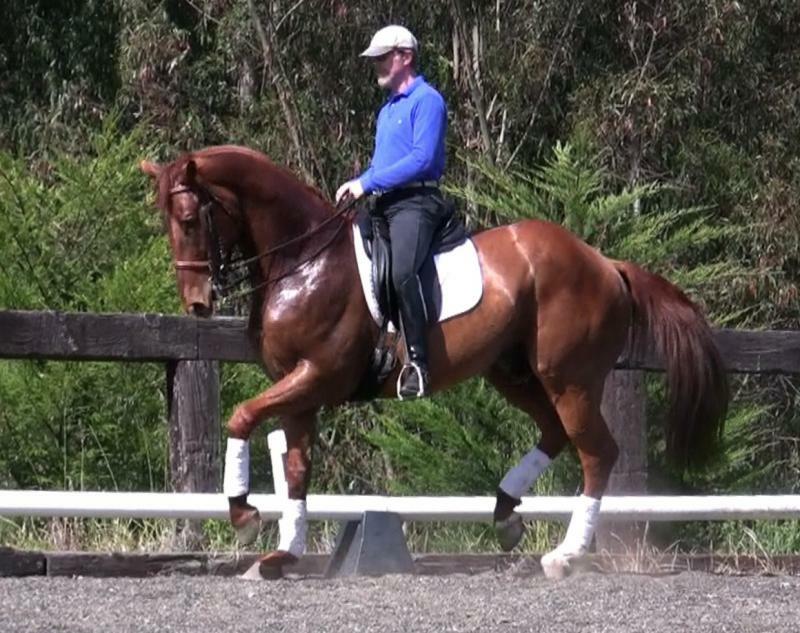 Zephyrus, Client's 1997 Selle Francais stallion, started by Mike as a 7 year old, made his USDF / USEF Grand Prix debut in August, 2008 with 8's on trot half-pass and piaffe, and a 64.8% in the Grand Prix Special. 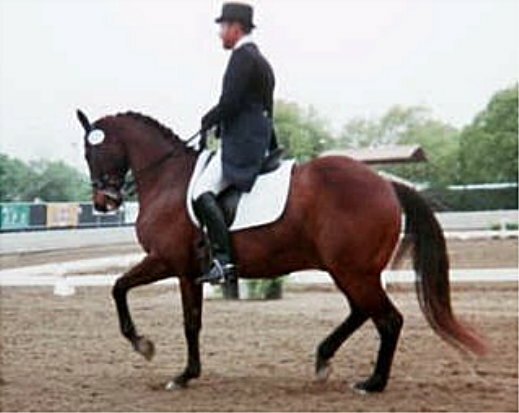 Lightly shown, the stallion previously competed at Intermediare with scores in 70's. 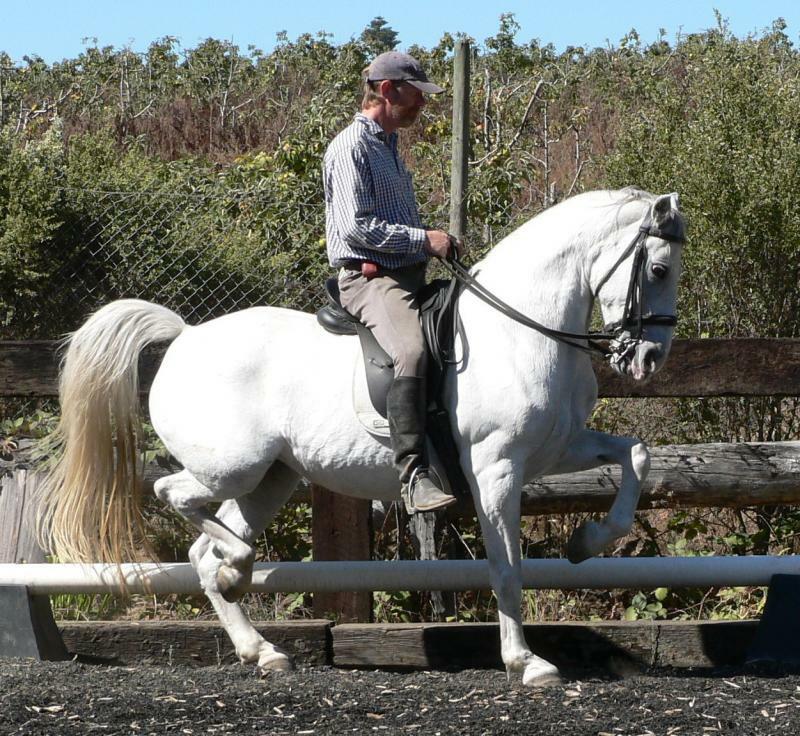 Seychellina, Client's Lippizan mare competed to Prix St. George level with high score in 60's. 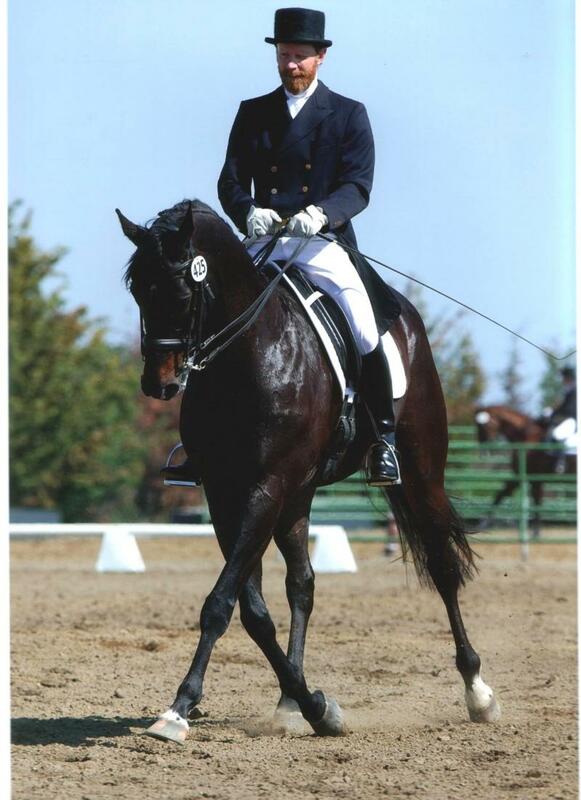 Shine, 1990 Appendix Quarter horse competed to Prix St. George with high score of 68%. 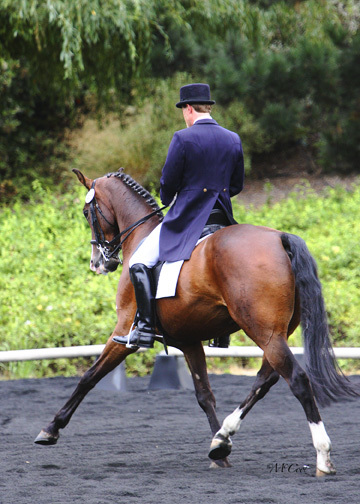 Also shown successfully at Prix St. George with qualifying scores by his amateur owner. Sold to an amateur rider as a schoolmaster. Turbo Dancer, 15.3hh thoroughbred gelding and Mike's first FEI horse. 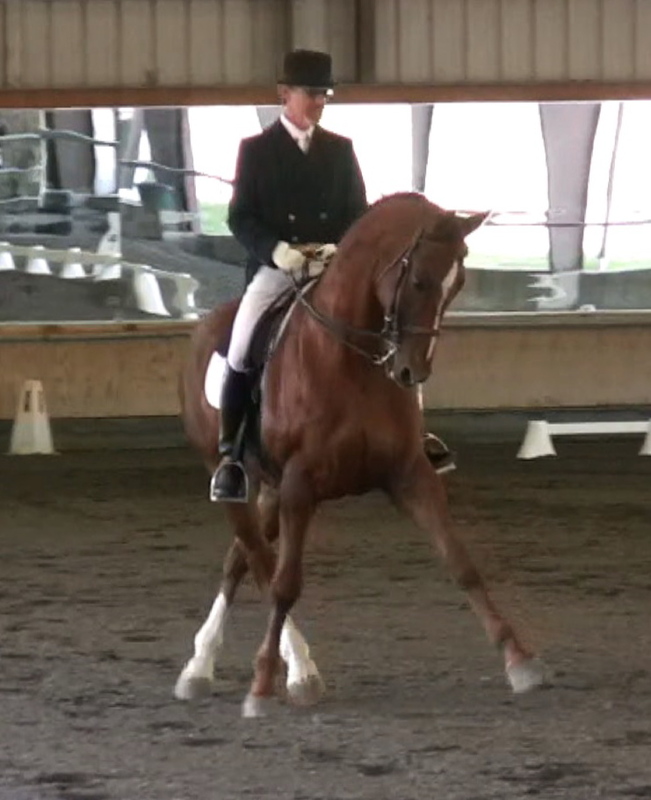 Shown at Grand Prix in numerous CDI's with 8's on piaffe, passage and pirouettes. 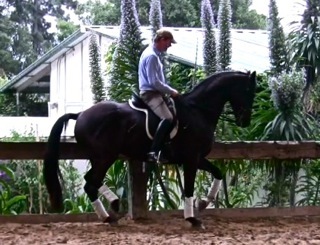 Horse sold and successfully competed at upper levels in dressage by amateur owner in Wellington, Florida. 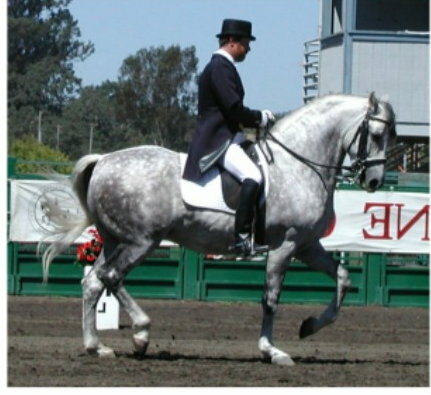 Astro, Grand Prix Andalusian stallion exhibited by invitation at major equestrian events including Dressage in the Wine Country for several years. 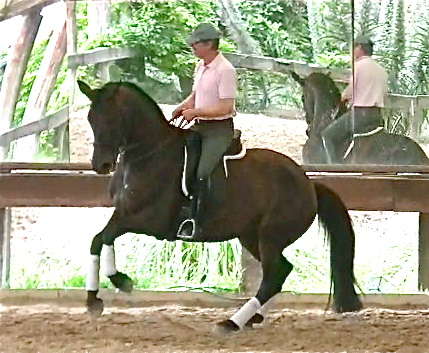 Sold as an FEI schoolmaster to amatuer rider in Colorado. Shown below in piaffe. For Additional Grand Prix Prospects, please go to our Sales Barn page. Seychellna - Girls Can Dance!